Dane is joined by Brendon and Travis from The Restless Observers and they proceed to make fart noises for 50 minutes. Also, the weekly story serials return with “Freddard Coyle: Privy To Some”! 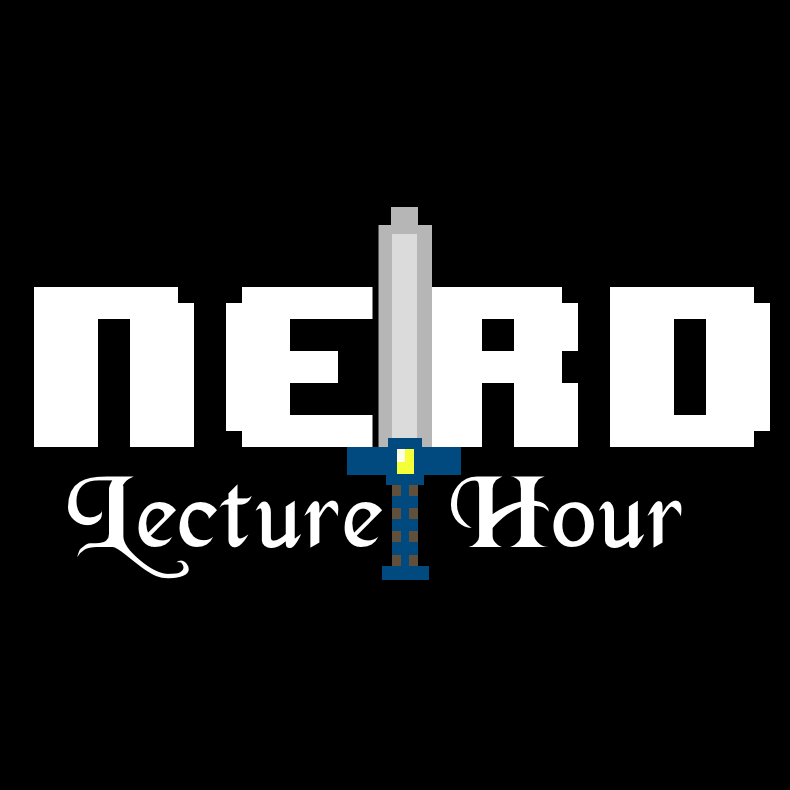 Nerd Lecture Hour #4: Eat it, Warner Bros.